CREAF gives global responses to problems and challenges related to water quality, and particularly in the Mediterranean. The evaluation of water quality contemplates water chemistry, microbiology, and ecotoxicology. 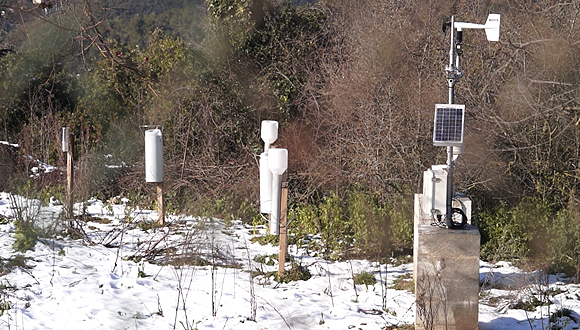 Coordination of the monitoring network for rainfall chemical composition in Catalonia. Inspection of water quality in the Montseny watershed.